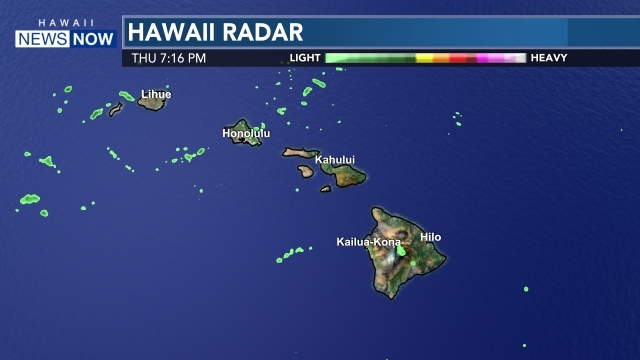 BIG ISLAND (HawaiiNewsNow) - Firefighters report that more than 1,166 acres have burned at Hawaii Volcanoes National Park during the past 48 hours. Although the fire area received scant rainfall overnight, the strong gusty winds have pushed the fire southwest toward Holei Pali. Hawaii Volcanoes firefighters are holding the fire to the east and north of the Chain of Craters Road. The lava ignited fire is moving through an area that has at least burned twice previously due to lava flows. The wind driven fire is fueled by uluhe fern and ohi'a trees. Smoke may be visible from many locations near the park. The Chain of Craters Road remains closed at Mau Loa o Mauna Ulu. Additional firefighting resources from California have been ordered and are expected to arrive Friday. Copyright Hawaii News Now 2011. All rights reserved.